SJM takes great pride in creating the most efficient project possible. 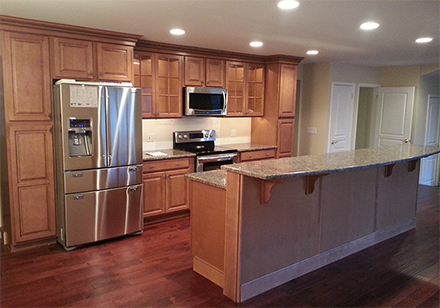 You can be sure that your project will be completed with the quality and craftsmanship it deserves. We treat each project like it is our own home. At the end of the day, everything is cleaned up and left just the way we found it.